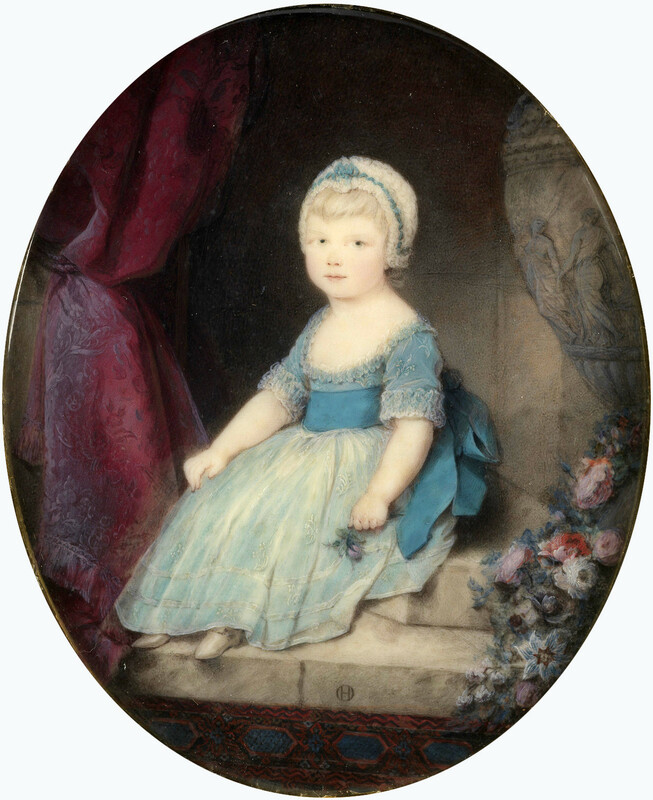 The Princess Charlotte, Princess Royal (Charlotte Augusta Matilda; later Queen Charlotte of Württemberg; 29 September 1766 – 5 October 1828) was the fourth child and oldest daughter of George III of the United Kingdom.She married Frederick of Württemberg on 27 May 1798. 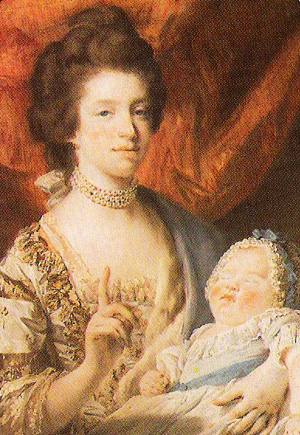 Charlotte was the godmother of Victoria of the United Kingdom. 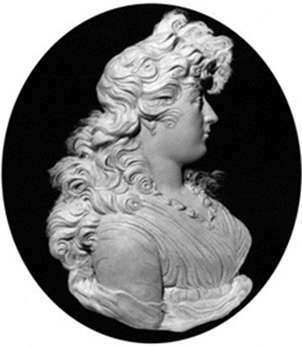 She died in 1828. 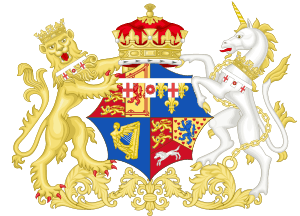 Charlotte, Princess Royal Facts for Kids. Kiddle Encyclopedia.